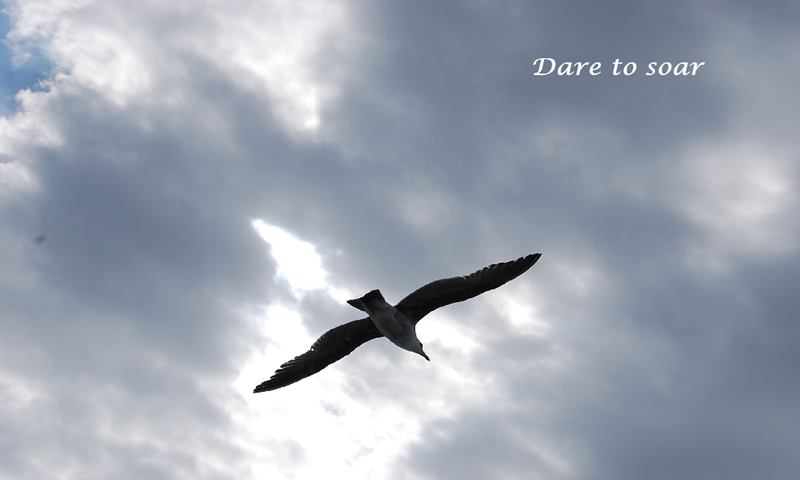 Dare to soar! Attitude depends on your altitude. Acting on your dreams requires courage. Leave behind all those fears that hold you back.